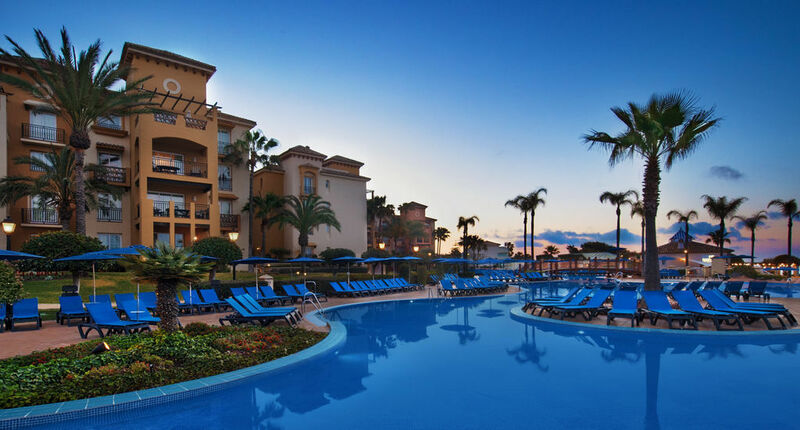 Fourteen IP is delighted to welcome Marriott’s Marbella Beach Resort to the growing number of hotels that are adopting the Evolution Voice Cloud Telephony Services for hotels. 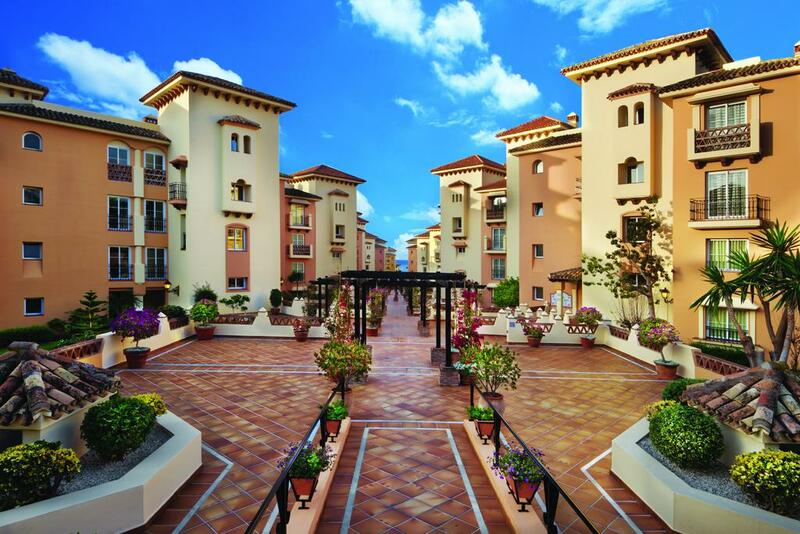 Set within beautiful gardens on the sea front, Marriott’s Marbella Beach Resort offers elegantly furnished rooms with a balcony, TV and CD player. 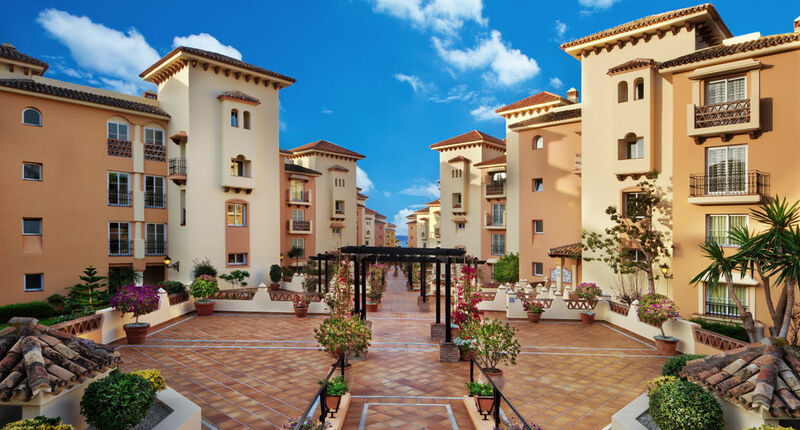 The apartments have direct access to the beach where guest can discover a tranquil oceanfront oasis, just moments away from the crystal-clear waters of Marbella’s famous Elviria Beach. 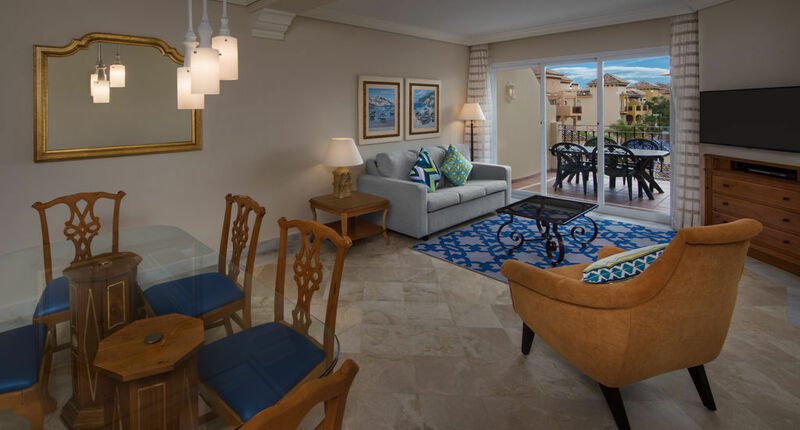 The apartments at the Marriott’s Marbella Beach Resort feature a kitchen, and separate living and dining areas. There is a laundry room and the bathroom includes a spa bath. Guests can enjoy 2 indoor and two outdoor swimming pools, surrounded by gardens and a sun terrace. Towels are provided and free access to the Marriott’s fitness centre is also available. The complex offers several restaurants and bars including the seasonal El Med Terrace restaurant and Beachside Grill. There is also a supermarket on-site. Santa Maria and Santa Clara Golf Courses are within 1.9 miles of the hotel and the resort apartments are located close to Marbella Old Town, world-class nightlife at Puerto Banús and many more attractions along the famous Costa del Sol.